I’ve long been a proponent of putting pen to paper, and not in the proverbial sense, but in real-live, actual pen or pencil in hand on that thin, white stuff of trees we call paper! However, today I’m sending you over to the Creative Thinking Hub for a short article on Creativity, Touch & Feel. 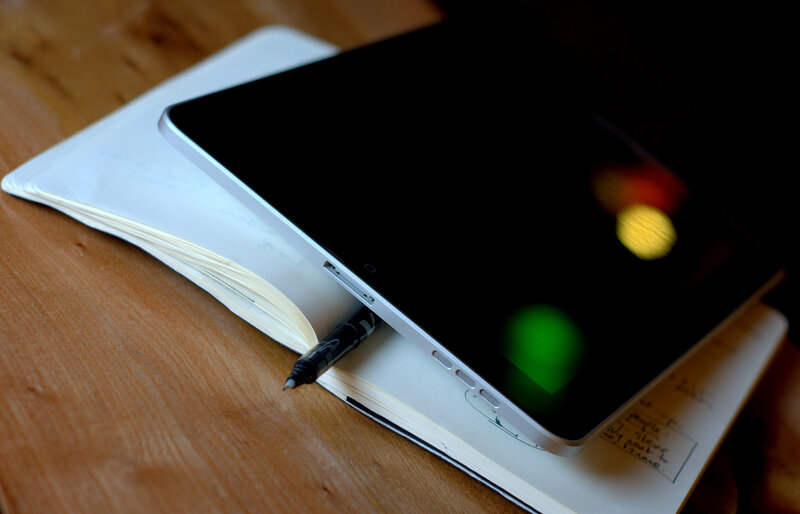 This article is about how to use your tablet in a similar way as pen and paper. Want to know more about how writing by hand can increase your creativity? Check out this great article from Genetic Literacy Project.